For example, if you return zero then it could also be a possible average, so I won't suggest you return default values like zero or Integer.MIN_VALUE etc. Instead, throwing IllegalArgumentException and printing the input array would be a clear indication that a wrong input has been passed to this method. Similar to the previous exercise this is also a simple one if you know how to get numbers from an array, how to get the length of an array, and how to iterate over an array in Java, as shown here. Actually, there are many ways to loop over an array in Java e.g. you can use the classical for loop, or while loop, or enhanced for loop from Java 1.5. The easiest way is by using enhanced for loop because you don't need to keep track of array indices, so there are fewer chances of error. It also looks clean on code and much more readable than classical for loop. In order to calculate the average of all numbers, you first need to calculate the sum of all elements, which you can do by following our last example. Once you have the sum just divide it by the total number of elements in the array, which is nothing but the length of the array. The result is the average of all number in given array. Here is our complete Java program to find the average of all integers in given array. Similar to the previous example, I have used Scanner to take input from the user, as shown here. Since it's not possible to directly input an array from the command prompt, you have to take individual elements and create an array from it as shown here. Once you got the required integer array, just pass it to the average(int input) method, it returns a float value, which is the average of all numbers in given array. In this method, we first calculate the sum of all elements and the divide the total sum by the length of the array to get the average. There is a trick here, if you declare sum as int variable then your average will not be always accurate because it will become an integer division and result of integer division will always be an integer and not a floating point value. Just remember to declare the sum as float variable to avoid that logical mistake. See a good book on core Java e.g. Big Java: Early Objects 5th Edition by Cay S. Horstmann to learn more about integer and floating point division in Java. Please enter the length of the array? You can see here average is correctly calculated as 3.0 because total sum is 15 and total number of elements is 5, but if you change the sum as int sum = 0; instead of float sum = 0f; and enter following values you will get incorrect answer e.g. This happens because 9/2 becomes an integer division and result of integer division is always an integer value, so 4.5 is cast into int and it becomes 4. When you declare sum as float value then it becomes a floating point calculation and the denominator will be promoted to float before division hence you will get the correct average which would be 4.5. 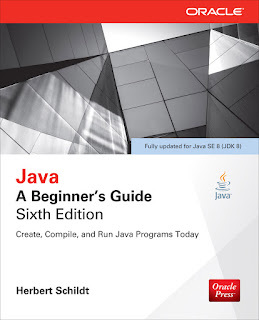 Please see Java: A Beginner's Guide by Herbert Schildt to learn more about integer and floating point calculation in Java. 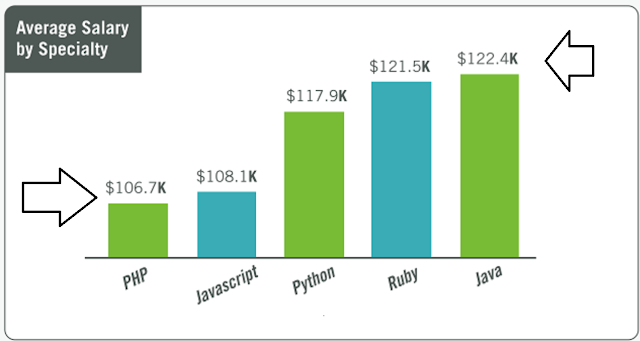 That's all about how to calculate the average of all numbers of an array. This program might seem very simple to you if you know how to calculate average but it teaches you a very important concept in Java i.e. difference between integer and floating point calculation. I have seen many programmers even experienced one make that difference by declaring the sum as int variable and testing with one set of values for which the method return correct average. This also teaches you another lesson on Unit testing e.g. never believe your method is working correctly by testing with one set of values, you should always test with multiple values e.g. positive and negative values, boundary condition, null, zero, and empty array. You can consider writing those unit test as a task for you. If you don't know how to write Junit test cases in Java then please refer to JUnit in Action or Test Driven, a TDD and acceptance TDD guide for Java developers. Any time invested in learning to write a unit test and actually writing those tests are worth of their money.